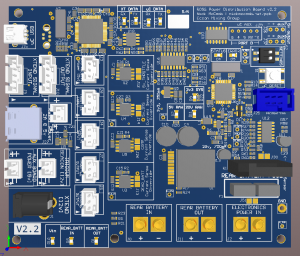 This page will document the main Power Distribution Board for ROSS when the documentation is completed. 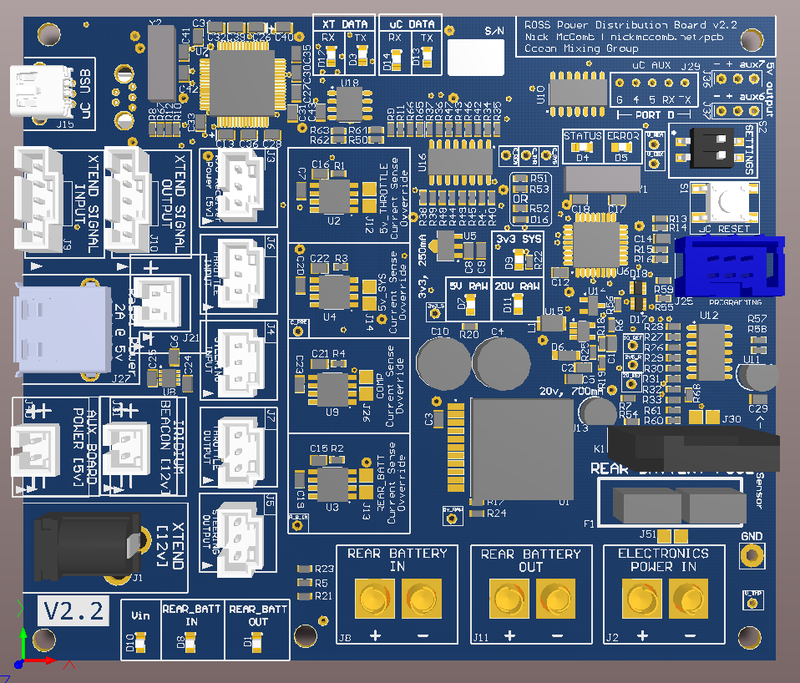 These are the features of the latest version of this board. R24 should be replaced with a 1K if power diodes (D2, D15, D17, D19, D20) are used .